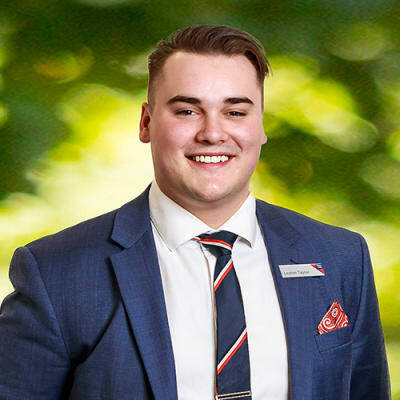 An enthusiastic individual and hard worker, Leyton is focused on providing the best experience in the industry for both his purchasers and vendors. Leyton’s researching and problem-solving skills, paired with his empathetic and honest nature, provide them with reassurance that their most valuable asset is in safe hands. A strong communicator, Leyton ensures that clients are completely involved throughout the entire real estate process. Leyton Taylor doesn’t currently have any sold properties on Homely.